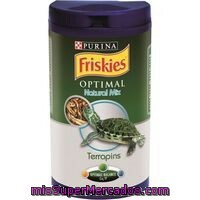 Comedero Doble Friskies, Pack 1 Unid. 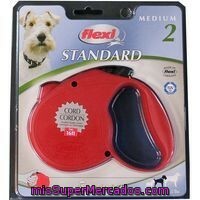 Correa Flex Stan Medium 5 Vitakraft, Pack 1 Unid. 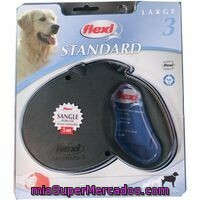 Correa Flex Stand Large 5 Vitakraft, Pack 1 Unid. 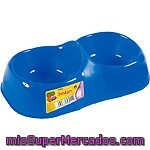 Comedero Doble Para Gatos Friskies, Pack 1 Unid. 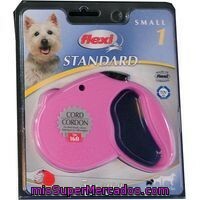 Correa Flex Stand Small 5 Metros Vitakraft, Pack 1 Unid. 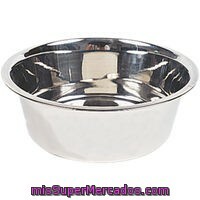 Comedero De Metal Perro Friskies, Pack 1 Unid. 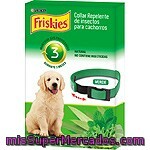 Collar Antiparásitos Herbal Cachorro Nestlé, Pack 1 Unid. 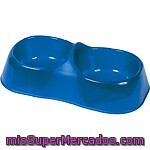 Pelota Para Higiene Dental Friskies, Pack 1 Unid. 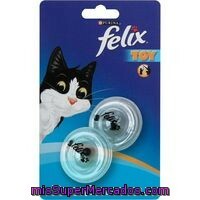 Surtido De Juguetes Friskies, Pack 1 Unid. Juguete Pelota Giratoria Transparente Félix, Pack 1 Unid. 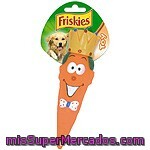 Juguete Hueso De Menta Friskies, Pack 1 Unid.